On January 5, Scholastic released A Birthday Cake For George Washington, written by Ramin Ganeshram and illustrated by Vanessa Brantley-Newton. 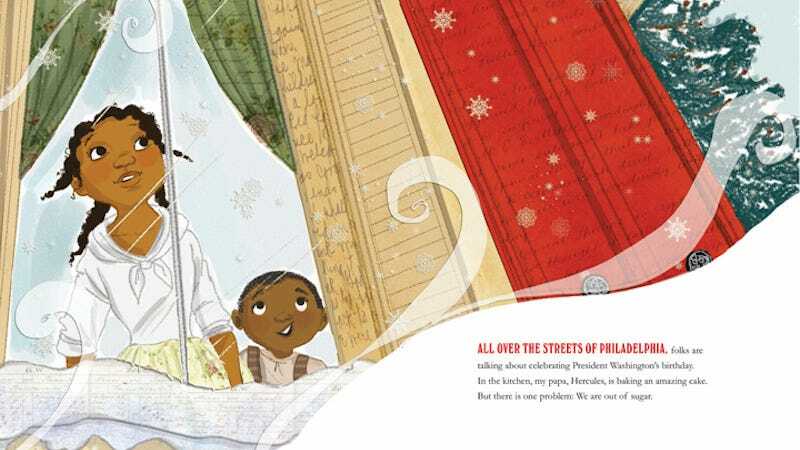 On Sunday, January 17, the children’s publisher pulled the book for its sentimental depiction of slavery. In the meantime, discussions regarding the content of the book have erupted across social media platforms, together with an ongoing critique of publishing’s significant lack of diversity.